What Is The Tim Noakes Lifestyle? Everyone is talking about and trying the LCHF, Banting, and Tim Noakes lifestyle. It has taken the country by storm and there is much debate and discussion about it. Where did it originate and what is it actually about? The term Banting comes from the Harvey Banting Diet that became popular in the 19th century. William Banting was an overweight London undertaker. He struggled with his weight and tried many diets with little success. He then met Dr. William Harvey, who prescribed him a low-carbohydrate, high-fat diet where he achieved amazing results. In time the term to “bant” was introduced into the English language. It referred to the use of this low carbohydrate diet for losing weight. Banting was the standard treatment for weight loss in all the major European and North American medical schools for nearly 100 years until it suddenly went out of fashion after 1959 when it was written out of all the major medical and nutritional textbooks, to be replaced with its polar opposite, the currently popular low fat, high carbohydrate, “heart healthy” diet. LCHF stands for Low Carb High Fat. A LCHF diet means you eat less carbohydrates and a higher proportion of fats. You minimize your intake of sugar and starches. Lowering your sugar and starch intake leads to lowering your blood sugar. That in turn leads to decreasing the amount of insulin the body secrets. Insulin, as we know is the body’s fat storing hormone. When the insulin level is constantly low, the body can’t store fat as easily as before, and starts burning fat instead. Thus a LCHF Banting diet results in low insulin levels and improved general health. Eating carbs also makes you constantly hungry and always on the lookout for something to eat. It is difficult to resist these constant hunger pangs, even if you have great willpower at some stage you will give in and start eating junk. The focus is on REAL foods and cooking from scratch. Eat only when you are hungry and eat until you are satisfied. Once you get the addictive sugar/carbs out of your diet, your brain will automatically regulate the number of calories that you need so that your body weight eventually becomes the weight it is meant to be. Better sleep patterns and mood. According to Prof. Noakes, those who are profoundly carbohydrate resistant (as he is) must restrict carbohydrates as much as possible to delay the onset of Type 2 Diabetes for as long as possible and hopefully forever. He finds it easiest to simply remove these foods from his diet. Those with lesser degrees of carbohydrate resistance will not need to be as restrictive. Avoid: Sugar and starchy foods (like bread, pasta, rice, breakfast cereals and potatoes). All processed and refined foods. All sugary drinks and sweetened fruit juices. Artificial sweeteners and products containing these. 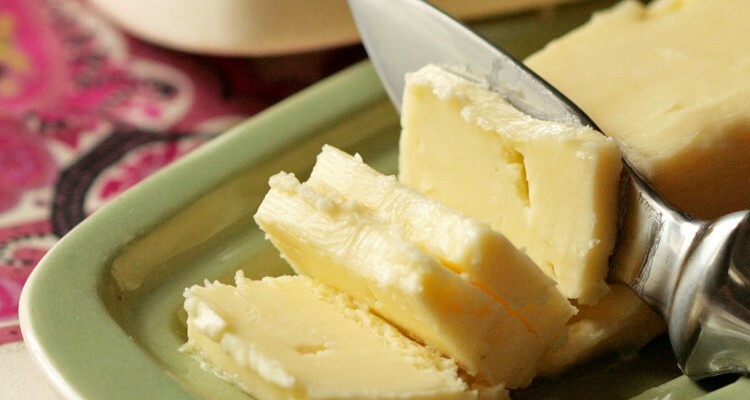 Vegetable oils and margarines containing high concentrations of omega 6 fatty acids. Eat when you’re hungry and until you are satisfied. It’s that simple. You do not need to count calories or weigh your food. Gary Taubes – Good Calories Bad Calories and Why we get fat and what to do about it. Perhaps two of the most important health books of the past 50 years. Mark Sisson – The Primal Blueprint – Book and internet site. Dr Westman and colleagues – New Atkins Diet for the New You – Book and internet site. Pierre Dukan. The Ducan Diet. Book and internet site. Loren Cordain – The Paleo Diet – Book and internet site. I am a writer, researcher and social media and content manager. My passion is all things related to children and families as well as ‘green’ and environmental issues, health and nutrition. I also love researching women in business and women entrepreneurs and discovering their stories and secrets to success. My background is design and then homeware buying for retail. I have always loved the written word and felt compelled to change my career to something that was more inline with my life's dream. That is; to share information and inspire and empower others and to help people in being the best that they can be. I live in the beautiful city of Cape Town and love my adventures and never ending challenges of being a wife and mother. I hike in the mountains when I can and use swimming and fitness boxing as a way to stay fit and energized. I read endlessly, preferably with a steaming cup of tea by my side and a warm cat on my lap.